Milton Run in Milton Offers Move-in Ready Homes – Spring is Upon Us – Now is the time to make your move! Something about Spring just brings out the homebuyers in droves. Could it be the warming weather and the extended daylight? Spring is a time of renewal and has proven time and time again to be the most favorite time of the year to buy a new home. Acting now to choose your new home could mean a faster spring or summer move-in date plus you won’t have to wait in line to have your new home built! 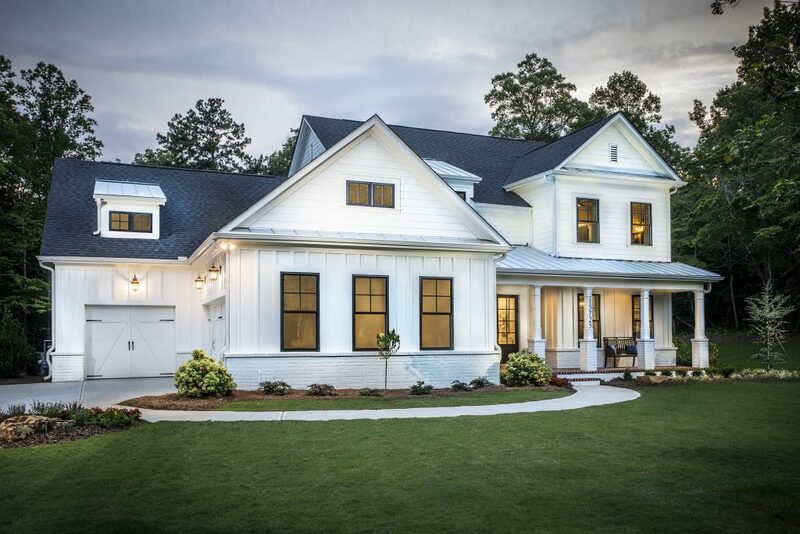 The showcase home on homesite 29 is available for immediate closing! 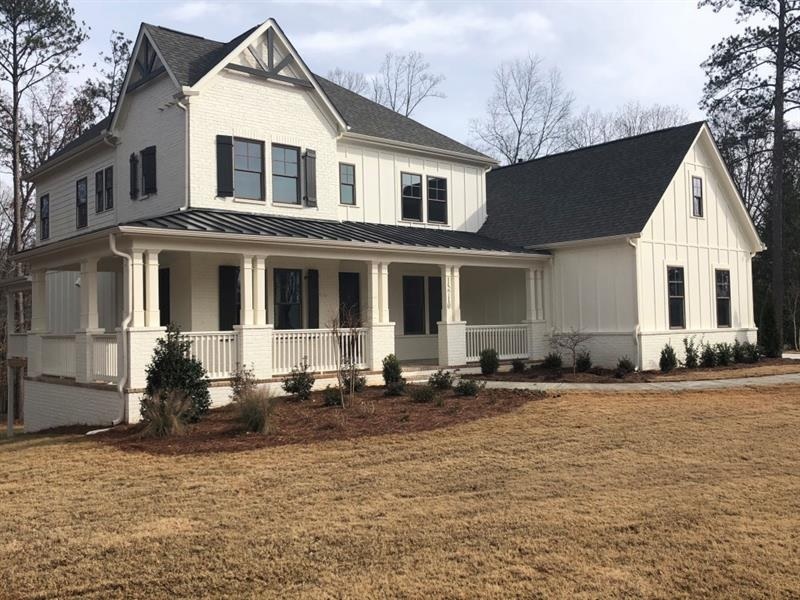 Homesite 29 | $837,455 |5 BR, 4 full BA -Luxury Farmhouse living by Patrick Malloy! The Darlington-G with a stunning wrap around front porch sits on an acre plus lot with tons of hardwoods for privacy. This 3 car side entry basement home has 5BD/4BA and boasts a large family rm open to keeping rm w/fireplace & designer chef’s kitchen w/granite cntrtp, w/in pantry & mudroom. Sep dining, sep study & guest suite on main. 2nd level owners suite, lrg loft, 3 generous size bdrms, 1 w/ priv bath & 2 share J&J bath. Darlington-Milton Run. Photos show model Darlington at sister community. Ready Now! Homesite 2 |$948,900 |5 BR, 4 full BA |Urban Chic Farmhouse Model, The Yorktowne G, Lovely attention to detail throughout. Master on main with guest suite on main, large family room, keeping room, and large covered patio! Designer kitchen with Quartz Countertops,walk-in pantry & mudroom, large loft, upstairs features 3 bedrooms, 1 w/ private bath & 2 share Jack & Jill bath. The home sits on an acre plus lot surrounded by hardwoods for privacy. In a wonderful North Fulton area, Milton Run is near several golf courses including Atlanta National Golf Club, Trophy Club of Atlanta, Crooked Creek Golf Club, St Marlo Country Club and many others. It is also near North Point Mall, The Collection at Forsyth and Avalon for great shopping, eateries and events. Directions: Traveling on GA 400 North take exit 11 (Windward Parkway) and turn left. Road will change names to Cogburn and then Hopewell Road. Turn left on Birmingham Road then right on Henderson Road. Turn left on Freemanville Road and Milton Run is immediately on your left.